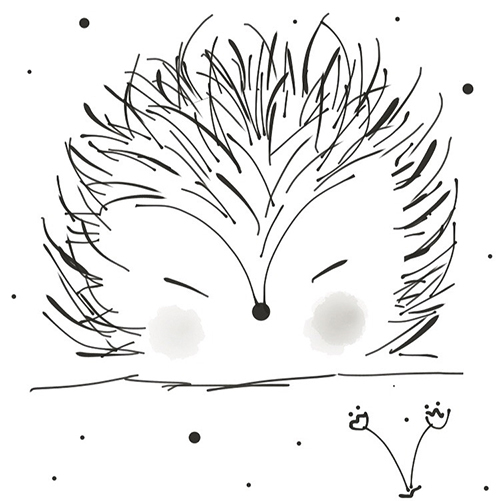 Add a dash of whimsy and joy to your business or next creative project with my hand drawn illustrations! Whether you are just starting a new business or need help with your existing brand. All packages include a discovery call, that way we can get to know each other and discuss your project! Creating a cohesive look for your website is important to express your brand personality and stand out from the crowd. Hand illustrated elements will help you to convey your unique message out to the world. From a Pin it button to website icons, give your clients an unforgettable visual experience. Final files: PNG with transparent background and JPEG for white background. Delivery time: Three (3) weeks, after payment in full is made. Payment options available. A beautifully hand-drawn logo will help your business establish a personal connection with your audience and give a great first impression. 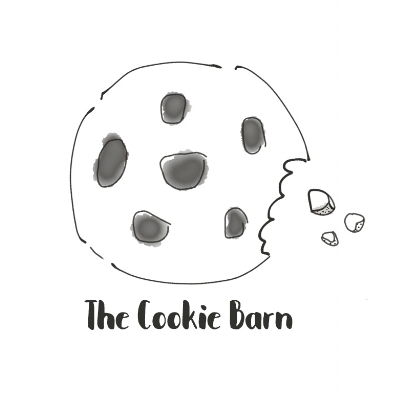 Hand illustrated logos are a delightful way to inject character and personality to your brand. Delivery time: Four (4) weeks, after payment in full is made. Payment options available . Other design services such as packaging design, stationery, book illustrations and pattern design are priced on a case by case basis. Please send me an email with your project details and I´ll get back to you as soon as possible.